Growing up gingerbread was not something that made an appearance on my holiday table. We rocked the classic sugar cookies, buckeyes (Go Bucks! ), fudge and homemade candy, but never gingerbread. It wasn’t until I was much older, and living on my own, that I finally gave gingerbread a fair try. Why oh why was I not eating this my whole life? Gingerbread rocks! That’s why when Katrina asked me if I wanted to be a part of her cookie event I immediately said yes and immediately knew I was going to make something gingerbready. Is that a word? Gingerbready? I don’t know. I’m going to assume it’s a word and keep on using it. No judging. 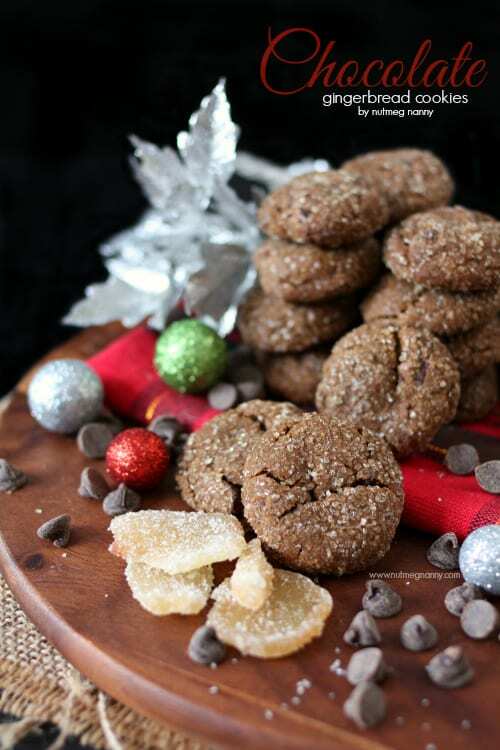 These chocolate gingerbread cookies are the perfect twist on your favorite gingerbread flavor. You'll love them! Preheat the oven to 325°F. Line two baking sheets with parchment paper or a silpat liner. 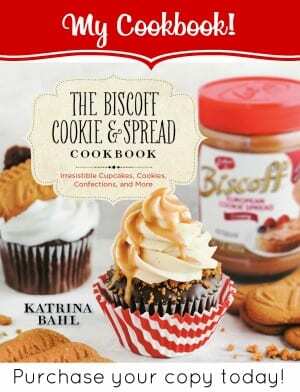 Whisk together flour, baking soda, ginger, cinnamon, cloves, nutmeg, salt, and cocoa powder. In a bowl of an electric mixer add butter and brown sugar. Beat on medium speed until fluffy. Pour in molasses and beat until combined. Slowly add in flour mixture until just combined. Dump in chocolate chips and crystalized ginger and mix just until incorporated. Using a 2 teaspoon cookies scoop, scoop out cookies, roll into a ball and roll in demerara sugar. 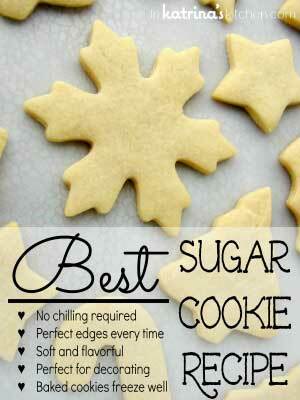 Add cookies to prepare baking sheet, leaving at least 1 inch in between cookies. Bake for about 10 to 12 minutes. The tops of the cookies should just start to crack. Let cookies cool on the baking sheet for 5 minutes and then cool completely on a baking rack. 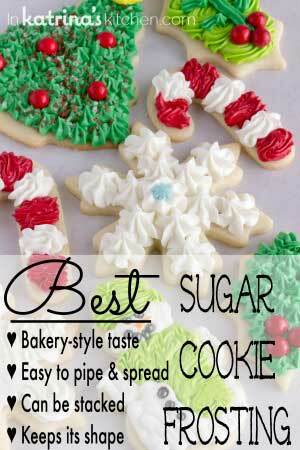 This post is part of our Third Annual I’ll Bring the COOKIES Virtual Blogger Cookie Swap. 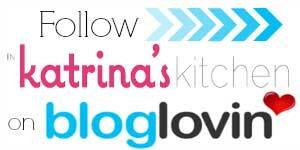 Be sure to check back here every day in December leading up to Christmas where some of the best bloggers will be sharing their favorite cookie recipe! 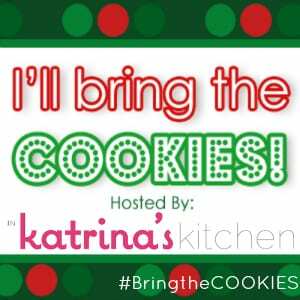 You can also follow along Facebook, Twitter, Instagram, and Google+ with the hashtag #BringtheCOOKIES. Thank you to OXO for being our exclusive #BringtheCOOKIES sponsor. 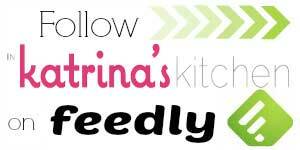 Be sure to visit Brandy’s blog, Nutmeg Nanny to enter a sweet OXO Baking Prize Pack. 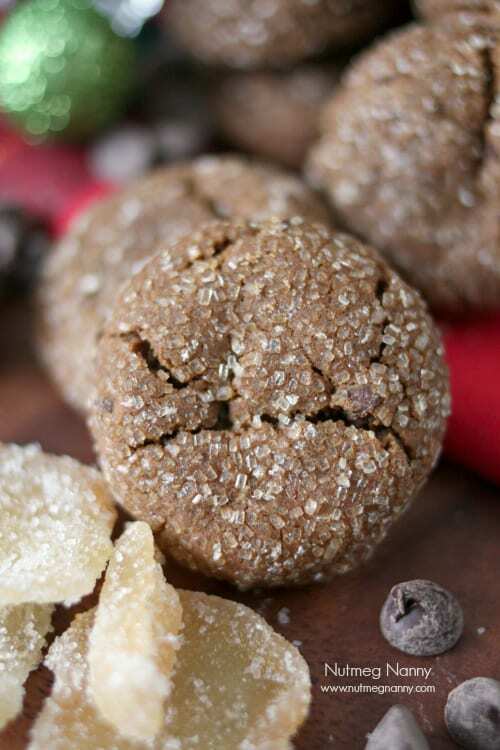 Love the use of crystallized ginger in these gingerbread cookies – Thanks so much for this recipe! These cookies look amazing! I love the chocolate and gingerbread combo! So, in my head it never registered that gingerbread = ginger. D’OH. I love the idea of using crystalized ginger though, very cool!